The Oscar nominations were released in the last couple of weeks and Selma has racked up a number of potential gongs, including Best Picture and Best Original Song. The Star and Shadow Cinema are hosting a special preview screening of the film in conjunction with Journey to Justice on Saturday 31st January. Selma stars David Oyelowo as Martin Luther King and documents a tumultuous three month period in 1965 when the Civil Rights leader led a dangerous campaign to secure equal voting rights in the face of violent opposition. This led to the march from Selma, Alabama to Montgomery, an act that culminated in President Johnson signing the Voting Rights Act of 1965. This special screening features speakers including Bethany Elen Coyle, co-ordinator of Journey to Justice NE, and Professor Brian Ward, professor of American Studies at Northumbria University. This is an opportunity not only to see one of the most anticipated films of the year but also to consider its themes and discuss the nature of equal rights in today’s world. 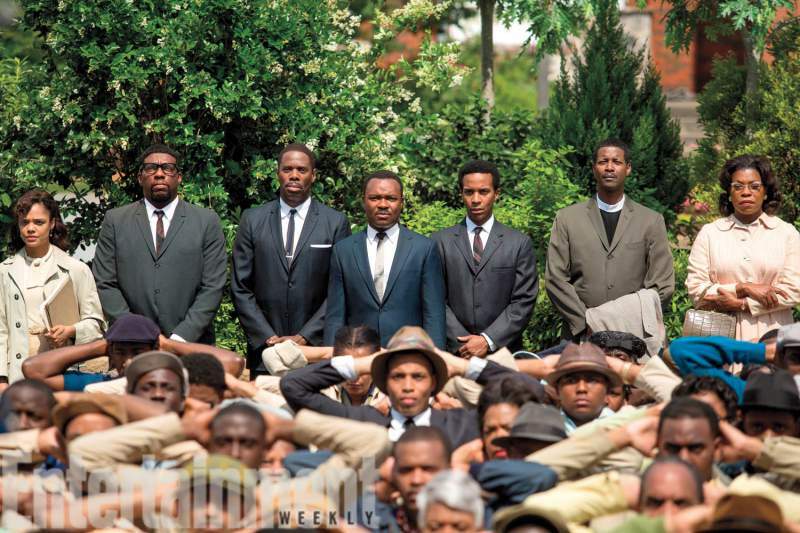 The special preview screening of Selma takes place at the Star and Shadow Cinema, Newcastle on Saturday 31st January.